The Wright ProTec 10000 Wastewater Treatment Plant produces a superior quality of treated effluent using the latest technology in our own design of effluent filter . 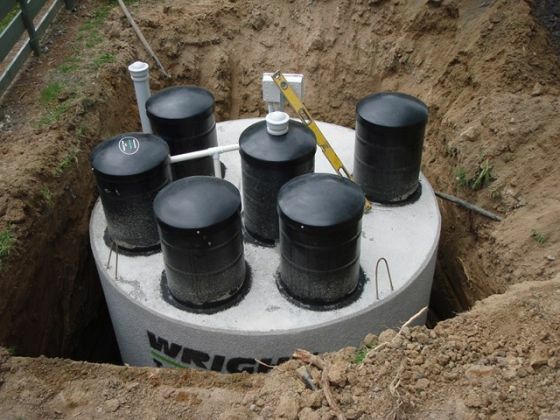 Why you should consider using the Wright ProTec 10000 Wastewater Treatment Plant. 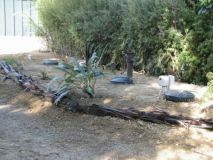 The opportunity to recycle your own effluent by using it to irrigate gardens, trees, lawns and shelter belts. Prompt and on-going support from Wright Tanks Limited. 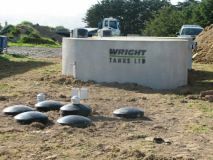 Testing of the Wright ProTec 10000 Wastewater Treatment Plant. We are committed to providing the highest quality of products, backup and service second to none for all of our clients, existing and new. 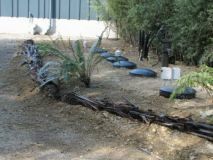 This is helped by our constant research, testing and development of our wastewater treatment plant. Our Treatment Plants treats effluent to the highest of qualities. The Wright ProTec 10000 Wastewater Treatment Plant has gone through rigorous testing regimes to insure the quality of the treated effluent not only meets but exceeds all relevant wastewater standards that have been imposed on the industry. 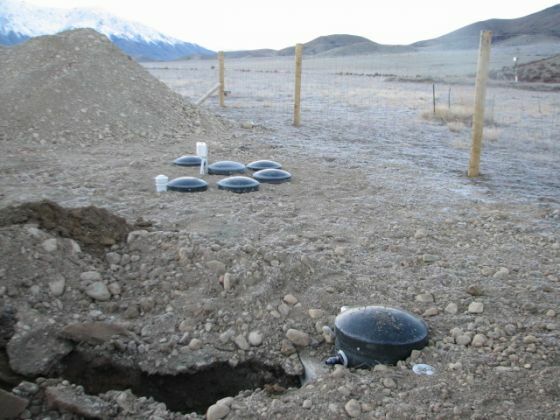 This has been achieved by testing schedules which have been carried out by 2 independent bodies, the central environmental laboratories located in Palmerston North and the Hawkes Bay Regional Council. With our system going through the latest round of the OSET testing we are fully committed in bringing you the client the best possible product. All of our tests are real world testing. Where a sample is taken from the final stage of the system, this is the stage within the wastewater treatment plant that pumps directly out to the drip irrigation field. This sample is of a quality where no other filter is needed before the effluent is pumped away.) It is then sent to the laboratory where testing is implemented. The sample taken is not screened, sieved or filtered in any way before the testing begins. These results exceeded the advanced secondary requirements of treated effluent. All of our concrete products are made in general accordance with AS/NZS 3106:1986 and AS/NZS 1546.1:2008 standards. 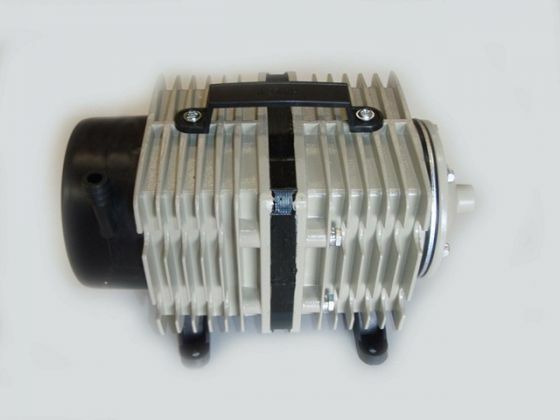 Our Company is committed to providing the best solution for you and our environment. Our products has received environmental awards from one of the toughest regional authorities in New Zealand. 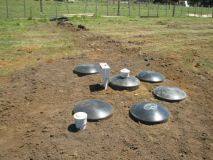 We are also New Zealand Concrete Tank Manufactures Association Approved. This is your guarantee on a quality built product backed by a 10 year construction guarantee. Ideal for use in environmentally sensitive locations or locations where a high water table levels exist. Is designed to accommodate the use kitchen waste disposal units. No possibility of collapsing from ground pressure. 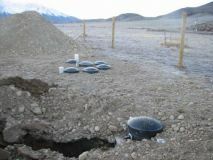 Treats up to 2,100L/day of wastewater. Dimension: 2.5m in diameter and 2.6m in height. 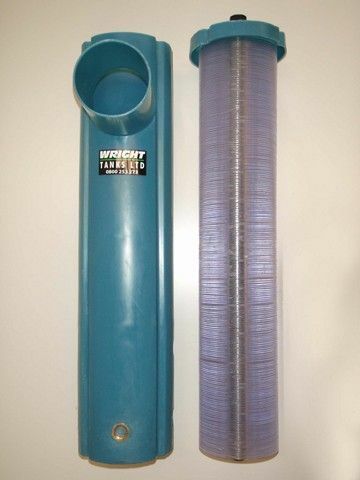 No ‘slough-off’ maintenance like trickle down textile filter sewerage systems. 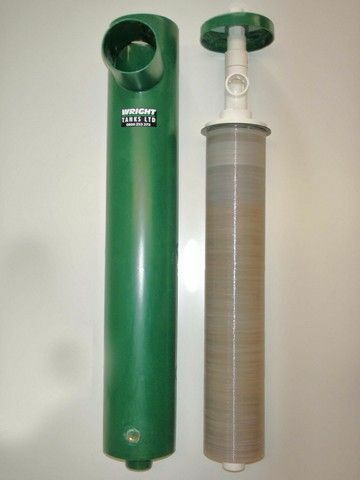 The GT150 Effluent Filter uses advanced filtration technology to improve the quality of the effluent enormously before it enters your disposal field. 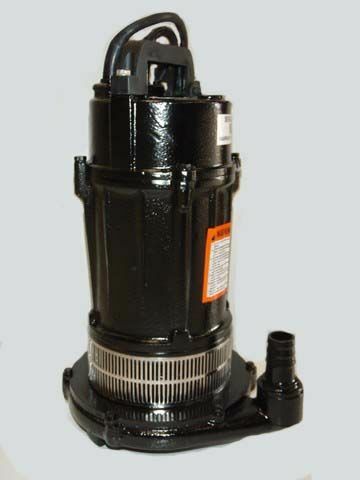 The GT500 Effluent Filter is the third and last filter before the treated effluent enters the disposal filed.